Are you in Athens and having just a couple of days to visit a short-distance destination, which can offer you both breathtaking landscapes and archaeological sites of exceptional historical significance? Stop thinking about it -Peloponnese is the right place for you! The Peloponnesian peninsula has been inhabited since the early antiquity. During the Bronze Age used to constitute the cradle of mythical civilizations. Its strong presence through the centuries is enough to create a wide range of historical sites to visit and a lots of chances to learn about the ancient Greek history! Ancient Corinth was one of the most prominent towns of the ancient world. Nowadays, you can find a museum with exhibits from the Classic and Roman periods. Some of the places worth seeing are, hands down, the magnificent ancient temple of Apollo, the ancient fountain “Pirene” with waters still running to this day as well as the ruins of the Ancient Theatre. Mycenae, the richest and most important town of the ancient Greece and Peloponnese, is definitely worth being in your list. Here, you will find some very well-preserved sites. 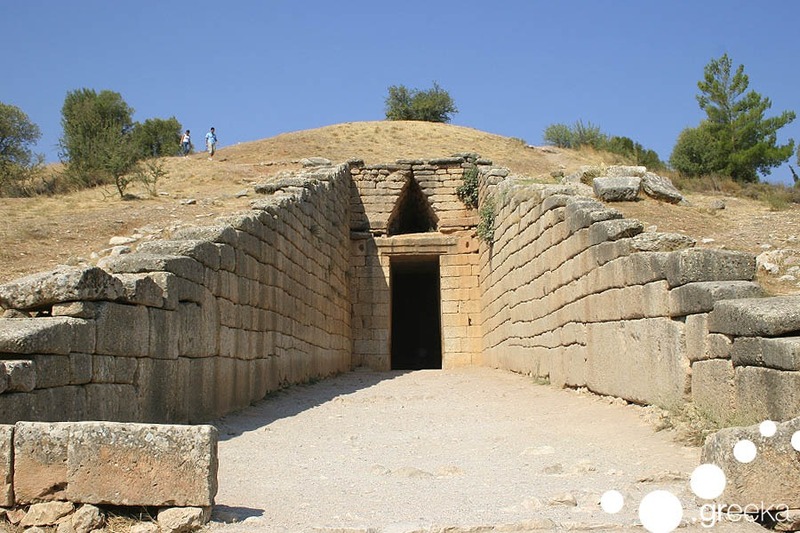 The Cyclopean Walls, the Treasury of Atreus and the Lion Gate are some must-see. If you have some extra time, don’t miss out to visit the Archaeological Museum or the famous ancient theatre of Epidaurus which is located only 40 km away. Located between vineyards and olive groves, Ancient Messene rewards archaeologists with new findings, till this day. The archaeological site consists of numerous well-preserved monuments; the ancient Stadium, the “Asklepieion”, the “Palaistra”, the ancient theater, the “Basilica”, the “Heroo” and the ancient “Agora” -or the town fortification- are just a few of them. This temple was built around the middle of the 5th century B.C. It is located among the mountains on a 1,130 m altitude with an absolutely breathtaking view to the mountains and the sea. The temple was believed to rotate around its axis so it can always look at the same astral point, Sirius. 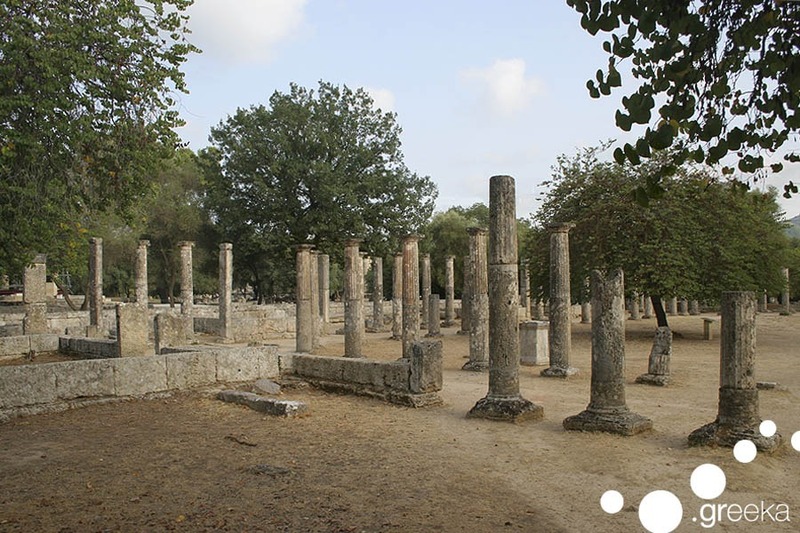 For your last but not least stop, we suggest Ancient Olympia, maybe the most famous archaeological site in Greece after the Acropolis. In the archaeological museum, you will have the chance to admire wonderful exhibits of the ancient period as the statue of Hermes and the infant “Dionysus” of Praxiteles or “Nike” of Paionios. 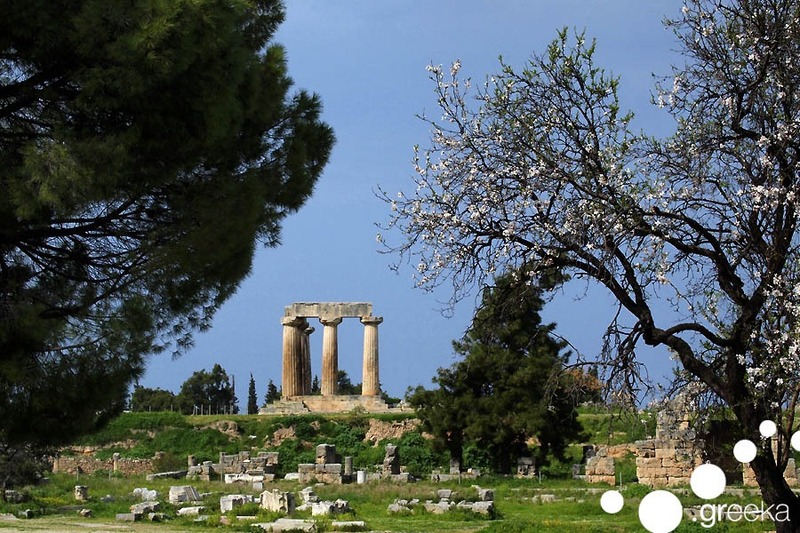 In a short walking distance from the museum, there is an archaeological site which includes the ruins of the Temple of Zeus, buildings related to Zeus’ worship and the famous olympic stadium where the Olympic Games took place in ancient Greece. Peloponnese has not only archaeological sites and museums to offer, so, if you have some spare time, don’t miss a dive into the crystal waters of Messene and Elis!